We promote independent and informed discussion on issues related to climate change, especially the implementation of innovation technology, through high quality publications aimed at political business leaders and opinion formers. Our flagship publication is CLIMATE CHANGE – The New Economy (CCTNE). With its unique distribution, the objective is to reach the widest possible audience in order to present a clear and accessible argument from established leaders in their fields to help prevent catastrophic climate change. Previously to World News – CLIMATE CHANGE – The New Economy, Gary was the Managing Editor at Sovereign Publications, an acquired publishing house by Ten Alps PLC. He joined Sovereign in July 2007 from a specialist media agency as the commercial Director of Government Projects to work on government titles starting with Climate Change ‘addressing the challenge’, which he created. An industry led annual publication which was heralded a great success working with the G8 world leaders, Climate Change “addressing the challenge” was distributed in July 2008 in Japan, under Yasuo Fukuda’s presidency, and the 2009 edition was distributed in Italy under the Presidency of Silvio Berlusconi. Following the success of these titles Gary produced a dedicated book for the UNFCCC conference of parties event in Copenhagen, Denmark (COP 15 2009) and subsequently COP 16 in Mexico 2010, G8 in France 2011, COP 17 in South Africa 2011, G8 in the USA 2012, Rio+20 2012 in Brazil, COP 18 in Doha 2012, G8 in Northern Ireland 2013, COP 19 in Poland 2013, G7 in Brussels 2014. Gary is a Psychology graduate from the University of Leicester. 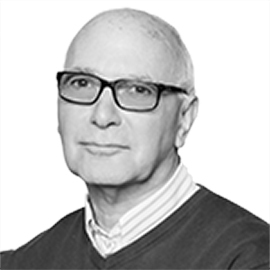 He has had over 21 years of experience across combined publishing, conferencing and the media industries. He has worked on, produced and created several Government publications and topical leading working titles includingBritain in Europe 1 and 2 – Celebrating Tony Blair’s presidency of the EU in 1997, the covetedIreland 2000, European Businessman, European CEO, Climate Change ‘addressing the challenge’ and the now the more forward thinking CLIMATE CHANGE – The New Economy. Gary began his career as a white collar senior civil servant working in County Hall, The former ILEA (Inner London Education Authority). 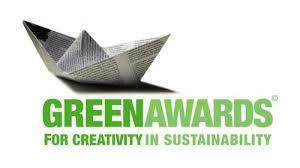 He is also on the judging panel for the International Green Awards www.greenawards.com. Elizabeth has been with CLIMATE CHANGE – The New Economy since its inception. Sh e joined CCTNE from the CEO TODAY publication, where she was the Editor from 2003 to 2008. During her tenure, she helped to establish it as the leading B2B publication for chief executives and senior board members. 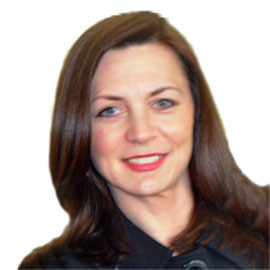 Prior to that, from 1999 to 2002 Elizabeth was Head of Commissioning at a global Publishing house, where, with her team, she was responsible for providing content for a range of business-to-business magazines. Having worked with Multinationals, SMEs, NGOs and Governments, throughout her career, Elizabeth has been fortunate to meet and interview many inspirational and forward thinking leaders, who have embraced the principles of sustainability and green growth with passion and conviction. At CCTNE Elizabeth works directly with the contributing authors, advises on content and oversees the editorial production process across multiple teams. Elizabeth has a Bachelor’s degree in English and an MA in Russian Language and Literature from the University of Gdansk. She obtained her journalism training from the NUJ in London and is also an experienced translator and interpreter. She previously lived in Australia, the USA and Poland – where she was involved in a number of climate and biodiversity projects. Georgina is an English Literature graduate from the University of Kent in the UK. S he has also studied a post-graduate diploma in Journalism and was awarded with distinction by the National Council for the Training of Journalists (NCTJ). Throughout her career Georgina has gained experience in newspaper journalism, writing for print, web and social media, editing, public relations and marketing. She has worked for several leading newspapers providing full coverage of regional social and political landscapes; she has also provided content for the NHS as well as many leading NGO’s within the legal and travel industries. In her spare time Georgina works as a publicity officer for Save the Children. Tim Dawson is a journalist and writes about politics, environment, education and culture as well as his favourite hobby: cycling. He also creates multi-media content for a range of clients. He wrote for The Sunday Times for 20 years and worked as a section editor on that paper. 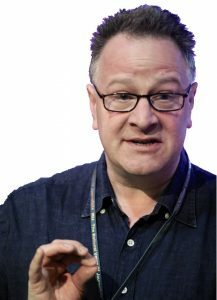 He has written opinion columns for publications as diverse as Prospect, The Times Education Supplement, The Guardian and Amateur Photographer. A former president of the National Union of Journalists, he also has significant experience of industrial negotiation, influencing policy, and organisational representation. 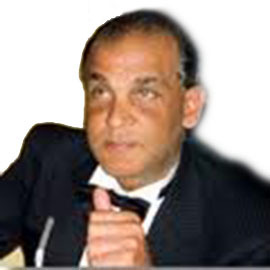 Qualified accountant with over 40 years experience in industry, commerce and private practice. Norman now concentrates on business development and training.